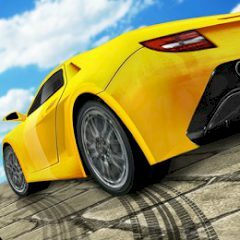 You are a professional street racer, and your task is to beat all your opponents in a fair race. Only your skillfulness will help you to win! Get behind the steering wheel and make all efforts to come to the finish as quickly as possible.